Alan Boswell Insurance launched 30 years ago. It is based in Norwich but has several offices around the country and over 230 staff. Officially it is a broker but it has teamed up with other companies to offer specific products, so it's possible to us its online form to get a quote and buy a landlord policy. You may need to call its customer services team for specialist products. It offers a high level of cover and has one of the most comprehensive policies on the market. The company won Insurance Time’s Independent Broker of the Year in 2015 and was named best landlord insurer at the 2014/15 Landlord & Lettings Awards. Find out more and get a personalised quote for Alan Boswell Landlord Insurance on its website. Alan Boswell is one of the highest ranked providers in our list of the 12 best landlord insurers. Alan Boswell offers landlord insurance for a range of situations, including single occupancy, bed-sits with shared facilities and houses in multiple occupations. These are supplied by insurance providers such as NIG and Aviva. Alan Boswell will cover tenants who are unemployed, students or receiving housing benefit or an allowance at no extra charge. It also covers properties that are unoccupied for up to 90 days. Insurance for commercial and part-commercial let properties is also available, though this cannot be obtained online. Home emergency cover, rent guarantee, legal expenses cover and tenant referencing can be purchased at an added cost. Alan Boswell also offers Property Portfolio insurance. Get a personalised quote for your landlord insurance on the Alan Boswell website. To see how landlord insurance from Alan Boswell compares to other providers, have a look at our guide to the best Landlord insurance policies on the market. How much does landlord insurance from Alan Boswell cost? The cost of a landlord insurance policy varies, depending on several unique factors, including the type of property, where the property is located and the level of cover you need (including any added extras). When we got a test quote we were given a £250 standard excess. Customers who hold a landlord insurance policy with Alan Boswell can get discounts on insurance for their own private properties because the company has deals in place with a number of providers. Get an Alan Boswell Landlord Insurance quote tailored to your needs. To get a better understanding of landlord insurance cost, have a look at our article - How much does buy to let insurance cost? What do Alan Boswell Insurance reviews by customer say? On Feefo, Alan Boswell was rated 4.8 out of 5 for customer experience and 4.6 for its product rating, based on over 2,000 reviews. 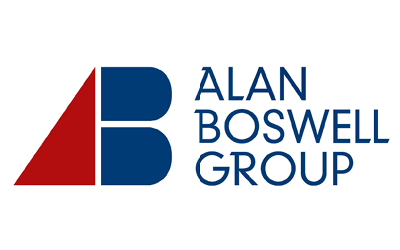 What do Alan Boswell Insurance reviews from the experts say? Alan Boswell is top in our list of the Best Landlord Insurance providers. 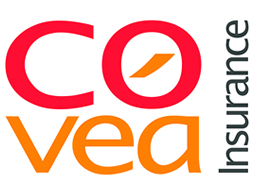 Independent financial researcher Defaqto has rated Alan Boswell Landlord Insurance policies offered through NIG, Covea and Aviva as 5 star. A Star Rating indicates where a product or proposition sits in the market based on the quality and comprehensiveness of the features it offers. "easy to get quote, value for money, good service"
Get a quote tailored to your personal circumstances from Alan Boswell Insurance. Have a look at our guide to the best landlord insurance to compare providers. 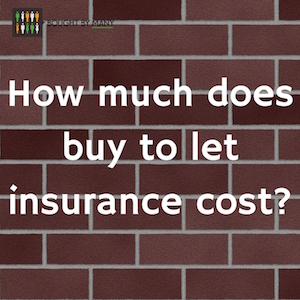 How much does buy to let insurance cost?